Charming 3 bedroom townhome located in quiet cul-de-sac! This is an incredible end unit! Nice open floor plan. Spacious Kitchen with corian counter tops + breakfast area. Kitchen opens to family room. Crown molding throughout main level. Master bedroom features over size sitting room. Gorgeous master bathroom with double vanity, separate shower, + garden tub. Extra long drive way. Excellent school district! 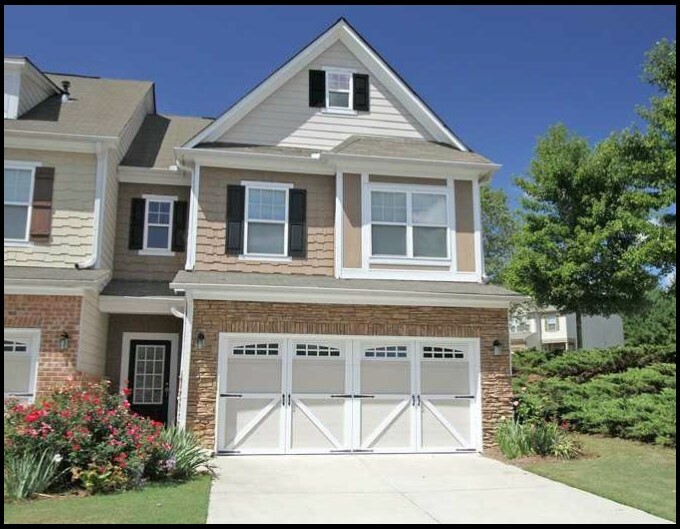 Quick + easy access to GA-400, shopping + restaurants. Enjoy low Forsyth taxes. This home has been immaculately maintained! Hurry this one won't last long! Contact Mark Parks at 404-488-2608 for more details.